In this category you will find many headgear, including scarves, hats, baseball caps and balaclavas. 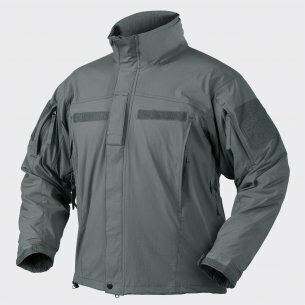 Our assortment includes various models, whose common feature is the excellent quality of materials. In addition to safety, according to their use, they provide excellent ventilation, sun protection or adverse weather conditions. The proposals we offer are durable, resistant to damage and easy to clean. 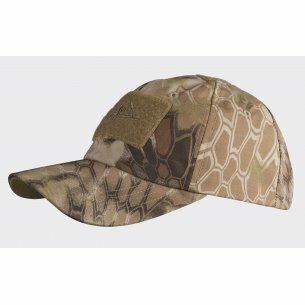 In addition, our clients can choose from a variety of patterns and colors at attractive prices. Thanks to that, they are within reach of every consumer. 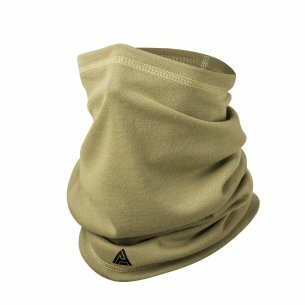 No one needs to be convinced of the importance of head and face protection during military applications or outdoor expeditions. 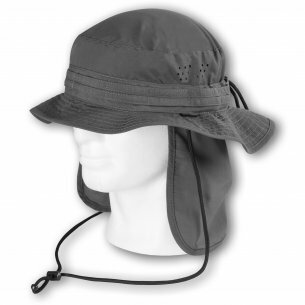 Therefore, if you want to protect yourself against sun, cold, wind or rain, in our shop you will find a professional headgear for each of the above opportunities. 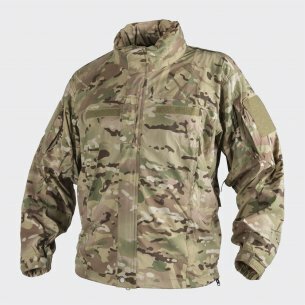 Our military store can boast a wide range of products, from reputable manufacturers such as Pentagon and Helikon-Tex. 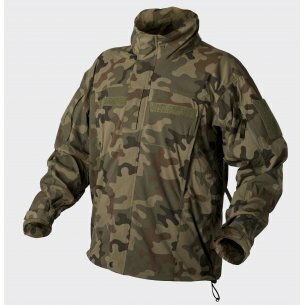 Both companies provide clothes to many world armies as well as paramilitary formations. 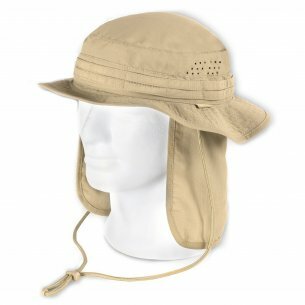 Due to the wide assortment and successive modification of models, they also stole hearts among enthusiasts of various types of activity, survivors, hunters, anglers or travelers. Clothes and accessories from the Pentagon and Helikon-Tex have become synonymous not only with high quality, but also with its excellent price relation. The line of products designed using the latest technologies and materials makes them perfect for both the field and the urban space. Therefore, the headgear is an essential complement to survival clothing for both professionals and military enthusiasts. 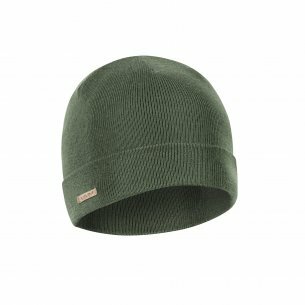 The classic cap is on the list of available products. Their characteristic feature is made of material with increased resistance to abrasion and moisture. 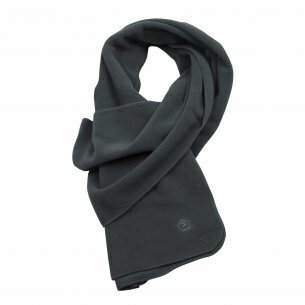 In addition, it provides breathability, which translates into maximum comfort. For customers visiting our store, we have prepared models in various colors. 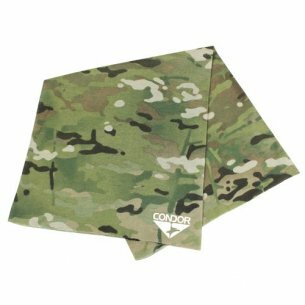 A wide range of camouflages, will satisfy even the most demanding consumers. 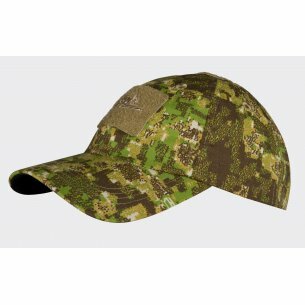 Of course, among them, there is also a camo hat, which fits perfectly as a complement to the uniform. 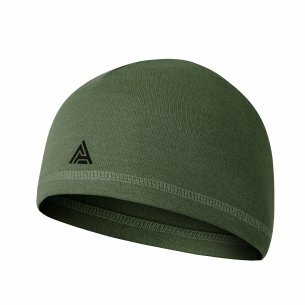 Adjustable with a metal buckle or turnip, so you can easily adjust to your individual needs. 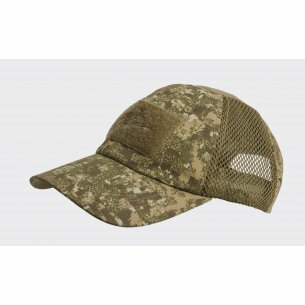 A baseball cap is a great addition not only to everyday clothing, but also to all kinds of uniforms. Arafatka is known all over the world. 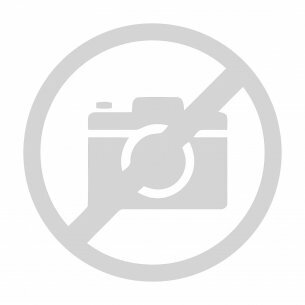 It is used only by employees of uniformed services, but also by civilians. 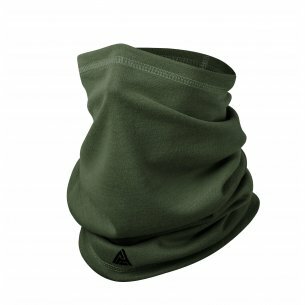 It can successfully replace a shawl, shielding the head and face from sun or dust. On the one hand it provides protection, and on the other hand it allows masking parts of the silhouette, weapons or camera. The multifunctional arafatka does not take up much space, and is the foundation for effective camouflage. The scarper plays an equally important role. It is a seamless shawl that was designed for tactical and sniper activities. 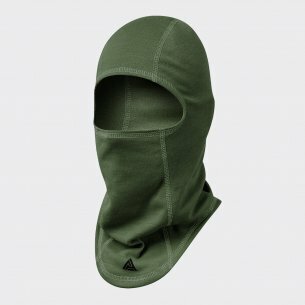 Just like a balaclava makes identification difficult. 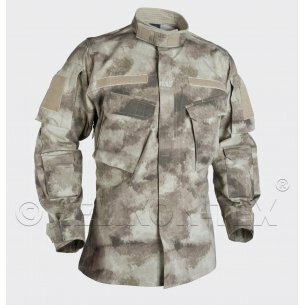 Therefore, if militaria are your work or passion, such products are not only a very functional element of masking, but also an interesting addition of your outfit. 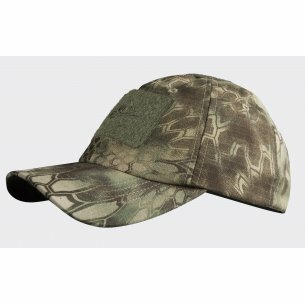 Men's hat protects against wind or sun, ideally suited to fishing or walking in the woods. 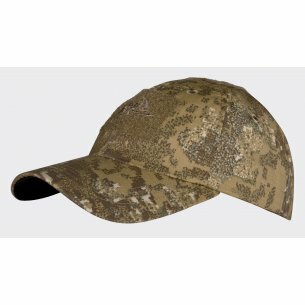 The products we offer are modeled on British and Australian hats. 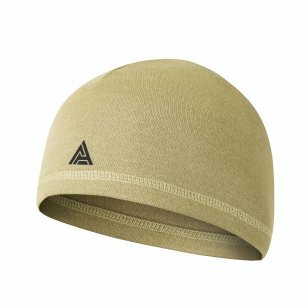 The applied solutions in the form of covered mesh tunnels make the air circulation much more effective. 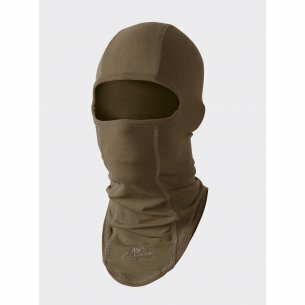 The sweat on the forehead, optimizes the comfort of wearing. These are important advantages that everyone who actively spends their time will appreciate. However, the balaclava, located among our proposals, was created based on many years of experience of military services around the world. It is most often used by police and army representatives. Nevertheless, also motorcyclists or skiers reach for it, because the number of holes and the material used determines its intended purpose. 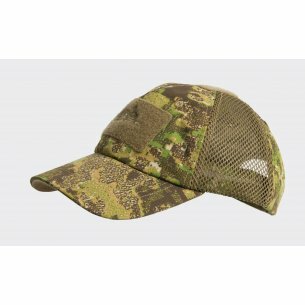 Undoubtedly, a military cap is an important element of the camouflage of the head. Therefore, we encourage you to familiarize yourself with a carefully selected offer.